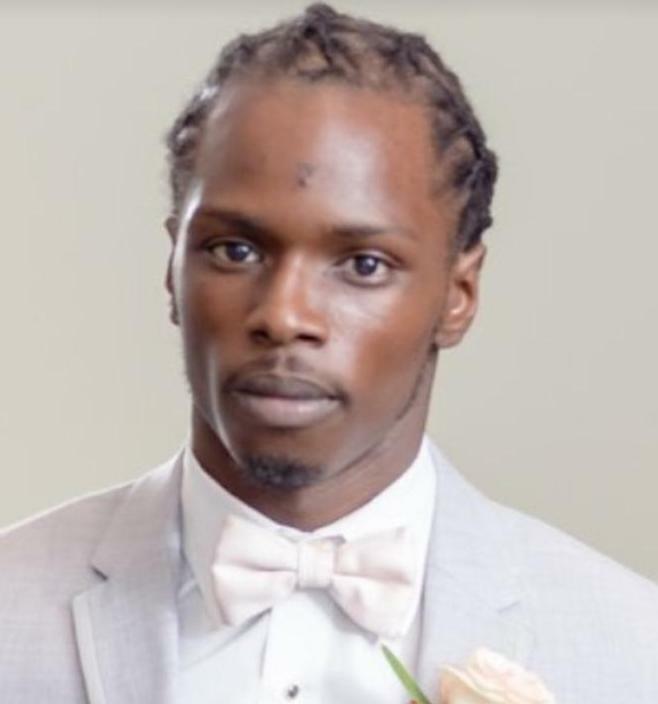 Lost to gun violence on February 7, 2019 in Birmingham, Alabama. 67 candles have been lit for Keith. 1 GOD WE NEED YOU MORE N MORE .PLZE HELP US TO END VIOLENCE..